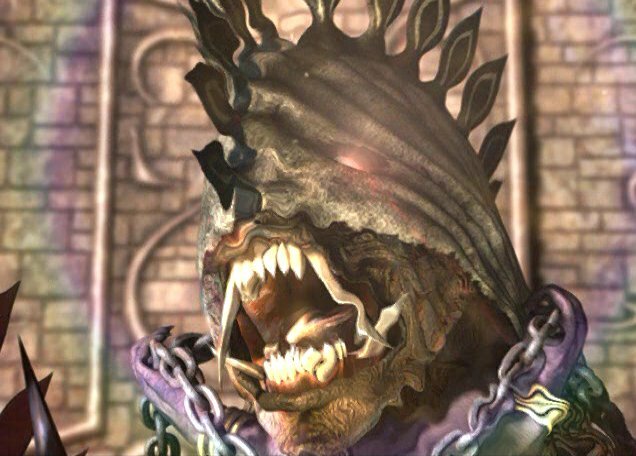 0000000I found Titus to be a very real character to me in Final Fantasy 10. This game will receive a good rating because of that, and not because of the fancy graphics (although I must say they are definitely blow you away and are the best graphics I’ve ever seen in any game). The music was great and fortunately I was able to find some good midis for you. As always, the Chocobo theme is always a favorite, and I thought the Cloister of Trails music was excellent also. One word of caution though is that FFX assumes that you are far advanced in your RPG skill. In other words, I don’t recommend this game for anyone other than hard-core RPG fanatics. 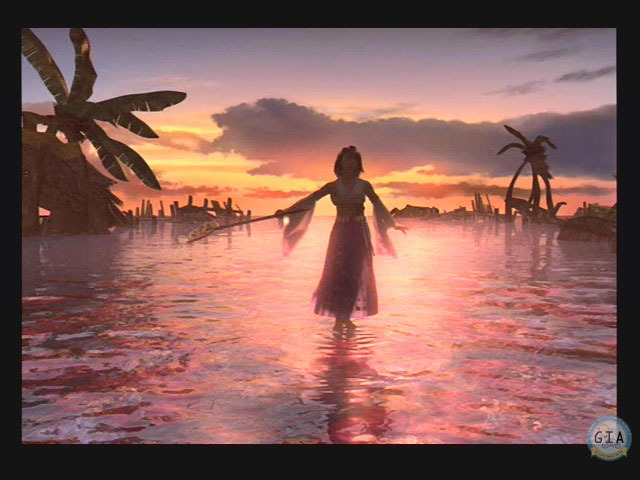 FFX should represent a culmination of sorts of your RPG playing career. Since I’ve played pretty much all of the final fantasies now (I’ve beaten 1, played 2, almost beat 4, beat 5, beat 6, got halfway through 7, beat 8, and beat 9) I think I’m qualified to judge this the latest installment of the Final Fantasy franchise. The hardest boss in the game I feel was Yunalesca, who had 3 deadly forms, the last of which would cast a spell that would cause confusion and poison to your party (which usually worked) from time to time, and would also zombie your party which had the effect of making healing items hurt you, but you had to make sure that at least one of your party members was zombied because otherwise megadeath killed your party and there’s no way to stop it. 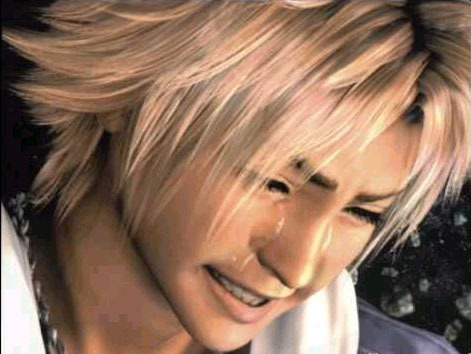 The chocobo racing was surprisingly very fun. 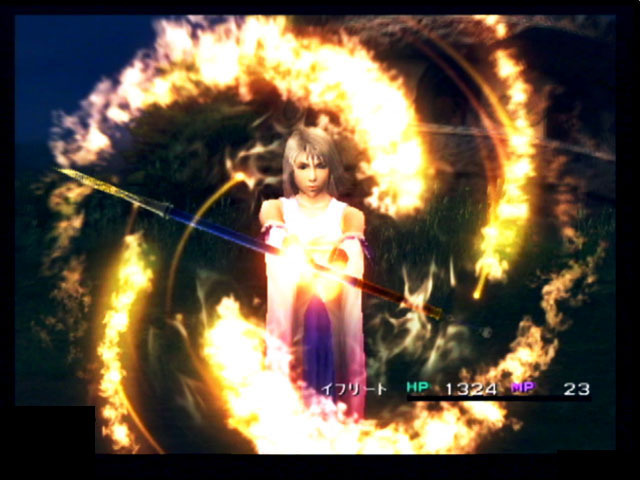 Perhaps the best part of the Final Fantasy series is the summons, which are always so wonderful to watch (Anima was awesome!). The storyline I believe was the best in the series yet—Seymour was an awesome villain and had some great lines-- “I would like to see you try [and defeat me!]”. 100% Best ever in a videogame. 70% Could have been alot better. 40% I liked the sphere grid.